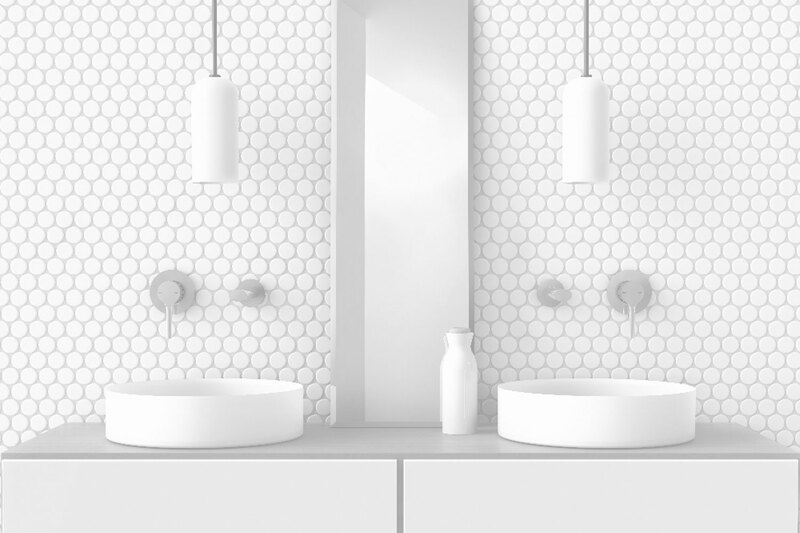 When planning bathrooms we always include a mirror but often overlook including a magnified mirror yet when we come to apply make-up or shave the mirror becomes the most important accessory. 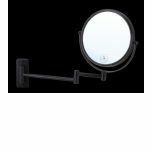 When you consider the cost of make-up it only makes sense to have a magnified mirror to ensure you achieve the desired result. 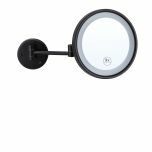 Having the right magnification mirror allows you to use the mirror (even without your glasses) to make sure you look your best. 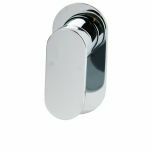 Tyler Series mirrors are made from 6mm Viridian silver and have a polished edge. Standard fixing is glue-to-wall, or choose from screw-to-wall or batten fix. Custom sizes available. 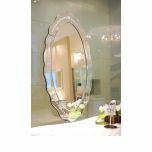 The simple design and raised shaped border of the oval mirror make it suitable for many applications around the home. 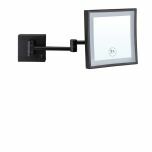 Can be hung vertically or horizontally. 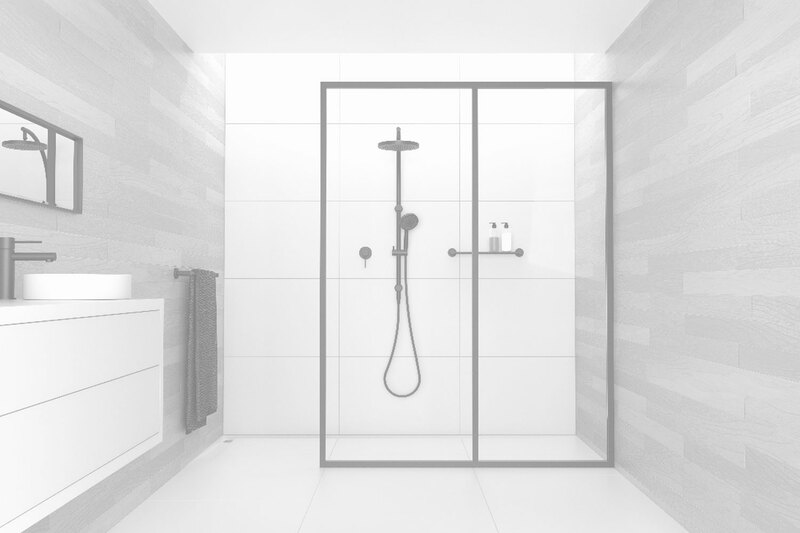 Internal mirror size is 360 x 730mm. 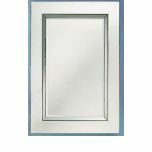 Raised rectangles stepped on the border of this bevelled mirror give it a stylish, modern look. Indiana can be hung vertically or horizontally. 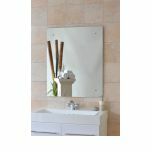 Internal mirror is 390 x 620mm. 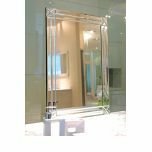 The bevelled edge mirror is surrounded by a mirror border with a pyramid design. Destiny can be hung vertically or horizontally. Internal mirror is 810 x 570mm. 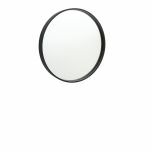 he faceted border of this bevelled edge mirror will make it an ideal choice for any room of the home. Gypsy can be hung vertically or horizontally. Internal mirror is 420 x 720mm. 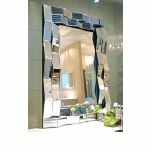 This eye-catching contemporary Art Deco Range mirrors will complement any room in your home. 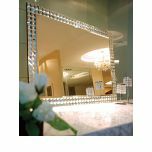 A mirror in your hallway or family room can add a feeling of space and be a talking point for your guests. 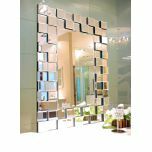 This classic design mirror features a border of mirror strips with four triangles filling the corners. 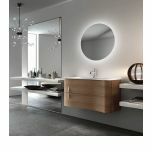 Internal mirror is 600 x 800mm. 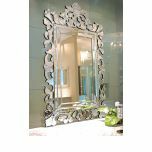 Enhance the entry, halwayl or living room with this ornate bordered mirror. 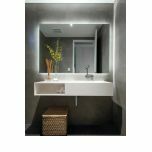 Internal mirror is 350 x 600mm. 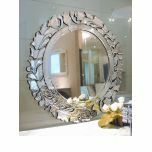 Enhance your entry, hallway, living room bedroom or bathroom with this ornate bordered mirror. 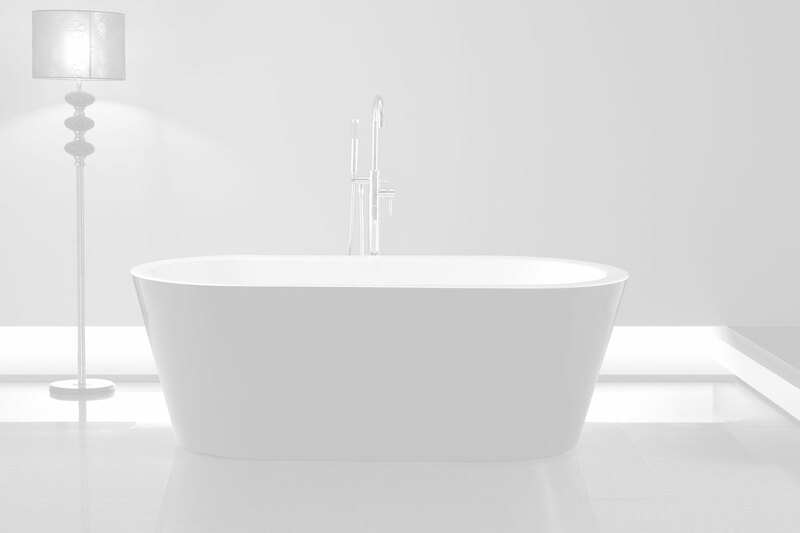 Internal mirror is 650mm �, allowing generous viewing space.